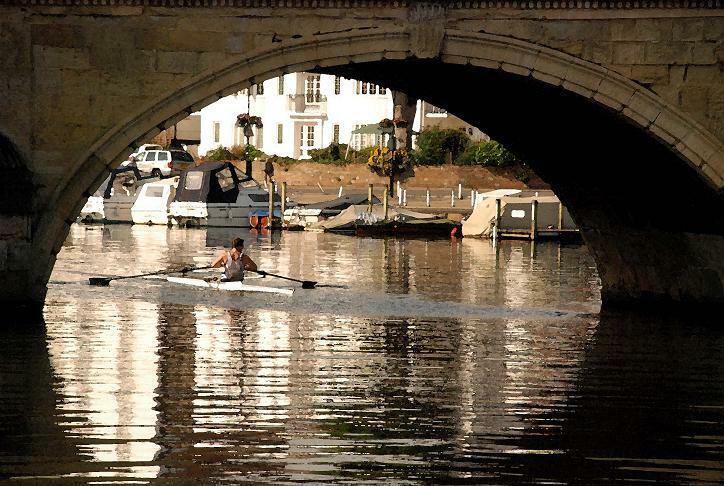 Welcome to our site, to the U3A and to Henley-on-Thames, a beautiful riverside town at the foot of the Chiltern Hills. We have superb facilities in our museum, library, cinema and theatre and a series of festivals and sporting challenges to suit all inclinations. So, what can U3A offer in addition? Primarily U3A is about active participation and it was founded on the principle of mutuality. Members share the teaching/learning experience and benefit from the social interaction which arises from contact with like-minded people. This is of special value to those who wish to follow a more minority interest or for people coming new to the area. We also value flexibility within U3A. It can very quickly respond to new ideas so that individuals who wish to offer leadership for an activity, or those who are seeking fellow-members to set up a group, can easily find each other. Via the Thames Valley Network, study days are held in collaboration with members of over 30 other U3As in the area. We enjoy companionship through lunches and coffee mornings; and during the autumn/winter season the monthly lecture (on a variety of topics, usually from external speakers) is also open to all members. The Henley U3A, associated with the Third Age Trust, was one of the earliest local groups to be formed (in 1982) and founder members are still active within the society. The U3A Trust offers a range of benefits and services to members. Please see the link to the right. Members who are online receive e-mail news whenever there is news and our hard-copy Newsletter is mailed in Spring and Autumn. Click on the link to read/download an electronic copy of the latest edition. Henley U3A gives a warm welcome new members who would like to participate in existing activities or introduce new ones as leaders. Please contact the Membership Secretary (see the Contacts page). An Application Form can be downloaded from the link on the right of this page.